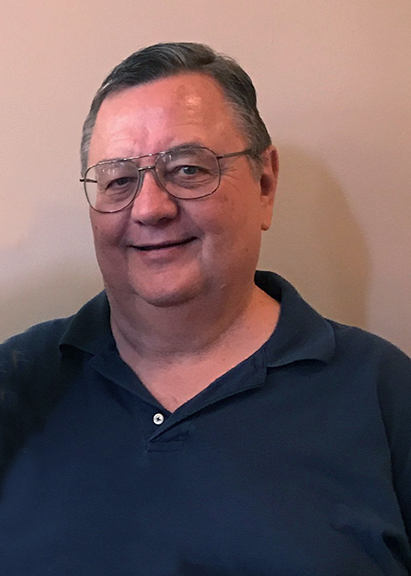 Bennie Glenn Kadlecek, Jr., 71, of Silsbee, passed away Thursday, January 17, 2019. He was born on January 14, 1948, in Houston, to Miriam Buckner Kadlecek and Bennie Glenn Kadlecek, Sr. Bennie proudly served his country in the United States Army and fought in the Vietnam War. He is survived by his wife, Judy Kadlecek; son, Bennie Kadlecek, III and his fiancé, Julia Colyer; daughter, Kristen Reckart and her husband, John; and grandchildren, Ava Reckart and Alex Reckart. He is preceded in death by his parents. A gathering of Bennie’s family and friends will begin at 12:00 p.m., with his funeral service at 2:00 p.m., Saturday, January 19, 2019, at Broussard’s, 490 Cemetery Road, Silsbee. In lieu of flowers, memorial contributions may be made to First United Methodist Church, 670 North 5th Street, Silsbee, Texas 77656 or Lamar Institute of Technology, P.O. Box 10043, Beaumont, Texas 77710. We are so sorry for your loss. May our good Lord provide all of you with His comfort. Judy, our love and prayers are with your family, I will always remember his smile and his kindness..
Bennie was a really sweet and funny guy. Thoughts and prayers for the family. Judy -- we are so sorry to hear of Bennie's passing. He was a good & kind man -- I know ya'll miss him tremendously. You all are in our prayers. So sorry to hear about the passing of Bennie. He will be missed by everyone who ever had the pleasure of knowing him. Kristen and Family, all my love and condolences are with you and your family.